Playing in Progress | Making New Theatre – or Theatre New – It Depends on How You Look at It. Making New Theatre - or Theatre New - It Depends on How You Look at It. FOR CHRISTMAS by Nick Edwards was originally written for SnowGlobed 2014. Since then Nick has continued working on it and expanded it into a full length which will premiere this December at West of Lenin. Both Ben Burris & Trevor Young Marston will be reprising their roles of Santa Claus & Jesus Christ. Monday, September 28th. 7:30pm – SOLO has graciously invited us into their home to present a reading of this new play and we would love for you to be there and give your feedback. We believe theatre is a collaborative art form and you are an important part of that process. Come! Eat, Drink, and Critique! Support your local theatre company & favorite bar! 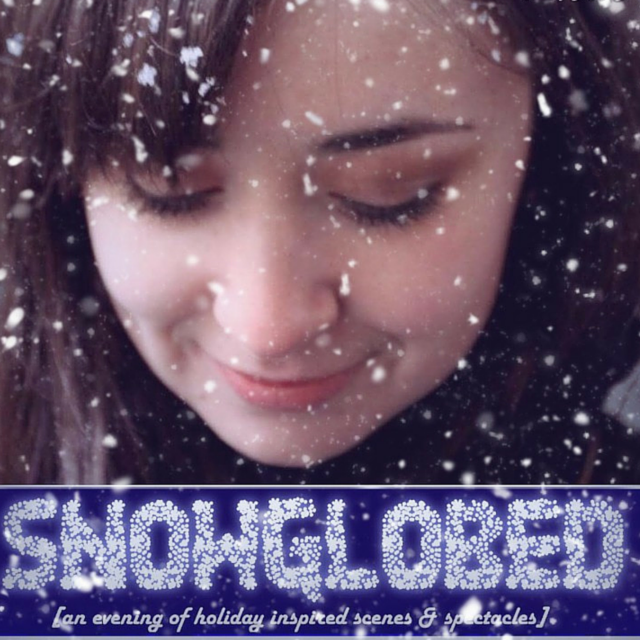 Emily Penick Joins the SnowGlobed Squad! 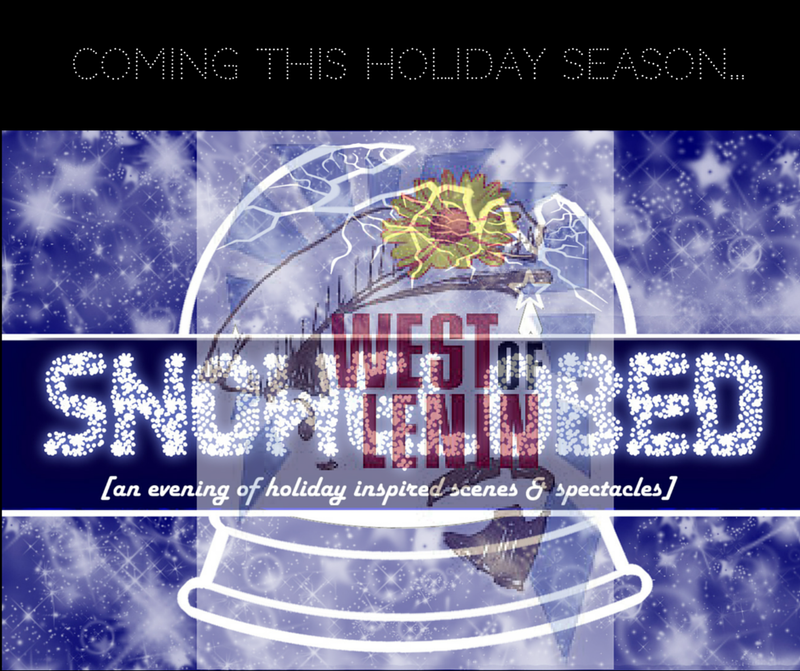 Emily Penick, Artistic Associate at ACT Theatre, is joining our team at the Director of SnowGlobed & its 5 world premiere new holiday inspired plays. We couldn’t be more excited to have Emily & her extensive experience join our team. SAVE THE DATE & Get the Details –> Here. 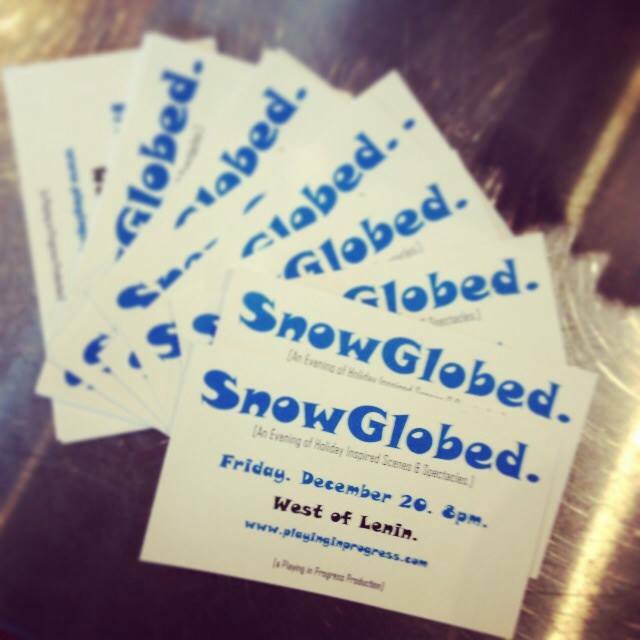 5th Annual SnowGlobed [an Evening of Holiday Inspired Scenes & Spectacles]. December 3-19, 2015. 8pm. Thursday – Saturday. 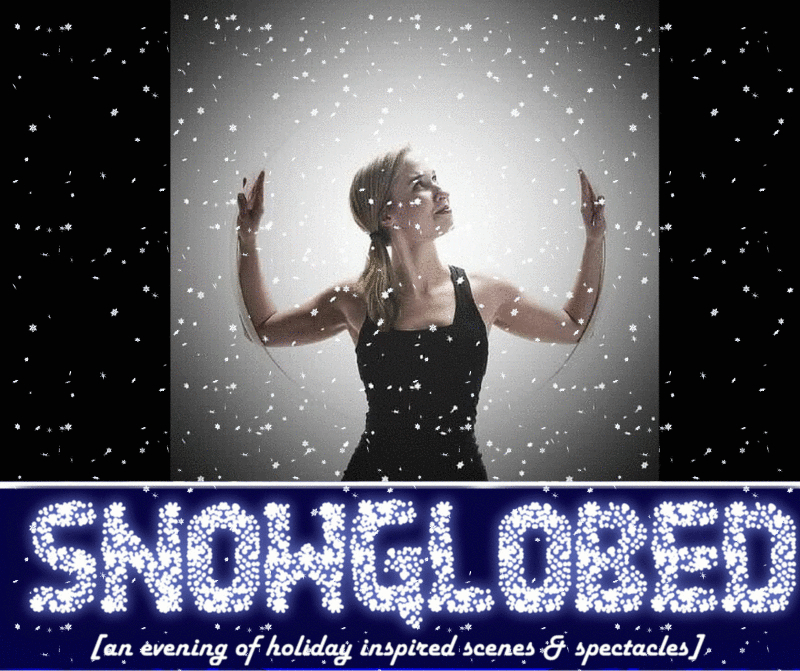 Nick Edwards is expanding his play, FOR CHRISTMAS, from last year’s SnowGlobed into a full length that will be the Late Night to this year’s SnowGlobed MainStage Festival! Jesus Christ & Santa Claus. We can’t wait to spend the holidays with you! 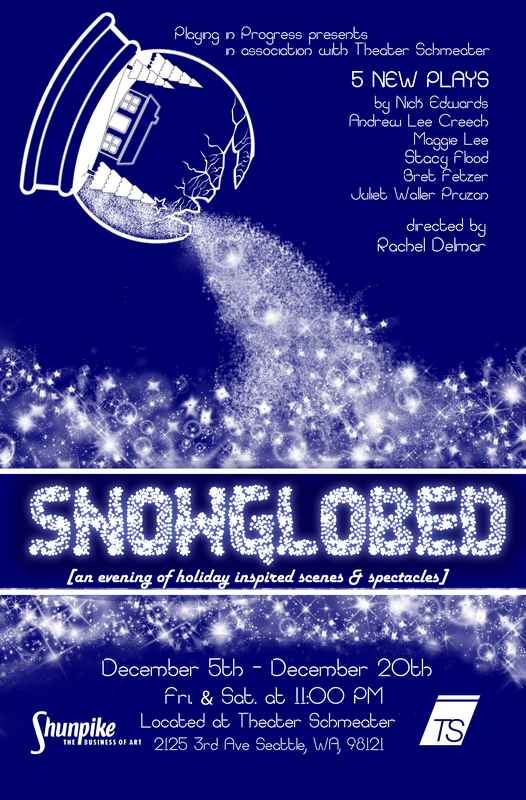 Congrats to all of the artists involved in this year’s SnowGlobed at Theater Schmeater. It was amazing taking SnowGlobed from a one night event to a 3 weekend run. We couldn’t have done it without you! And thanks to everyone who came out and saw it! We hope we helped set you on the path to a very happy holiday season! Running Friday & Saturday nights at Theater Schmeater.